Today, on the 16th of december, Israeli forces, yet again, entered the center of the campus at Khadori university, leaving several students injured. “I am so afraid! The situation here is so bad, the soldiers open fire at anybody” says a student, who wishes to be anonymous, as he wipes away tears from his face caused by the tear gas. According to medics on the ground, several people were injured during this afternoon raid on campus, both by live ammunition and rubber coated steel bullets. ISM-activists estimate that more than 200 students suffered from inhalation of the tear gas, some of whom needed medical attention. 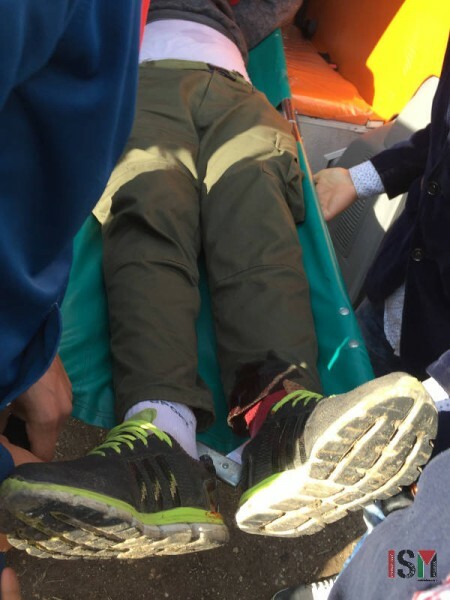 Earlier this morning, at the outskirt of the campus, a student was shot with live ammunition on his left foot by the Israeli soldiers. 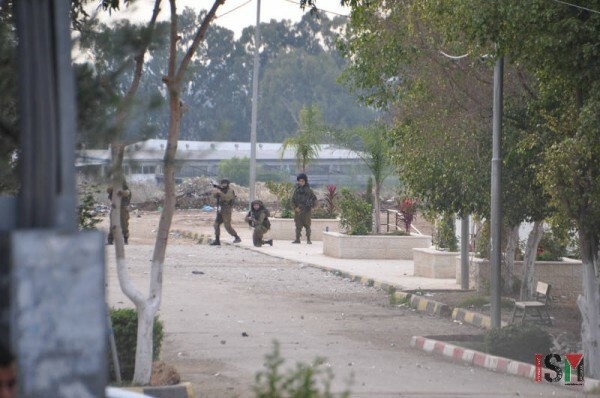 As we have reported earlier, the attacks on the university started in October, when Israeli soldiers from the nearby checkpoint begun entering the campus. 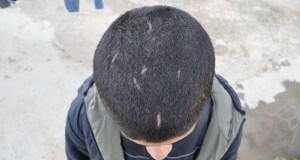 The Israeli forces have also caused severe damage to the university buildings. Multiple windows have been shattered. 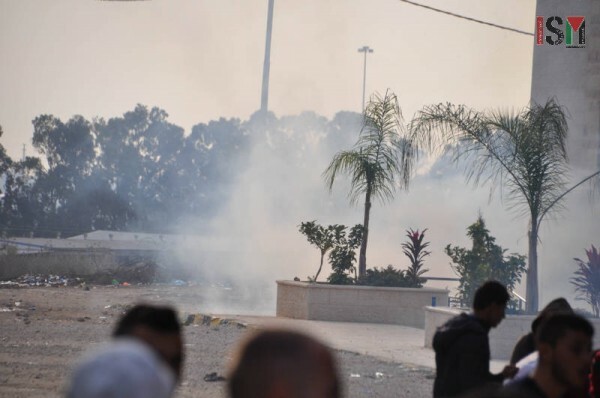 The greenhouses located close to the military training area have been badly damaged by the tear gas canisters and were put on fire, last week, by the Israeli soldiers. 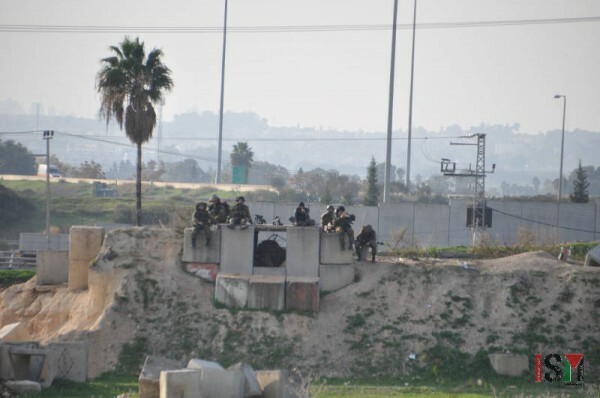 Almost every day, students witness Israeli soldiers using a small military training field, built on the university ground in the 90’s, as a base from which they sit and aim at students. Since october, ambulances are parked on campus every day, being ready to take the next injured student to the hospital. 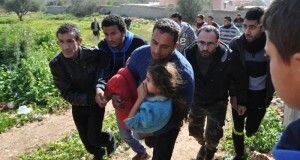 To this date, Israeli forces have injured more than 400 students.